Welcome to the Best Western Plus Hotel & Conference Center! 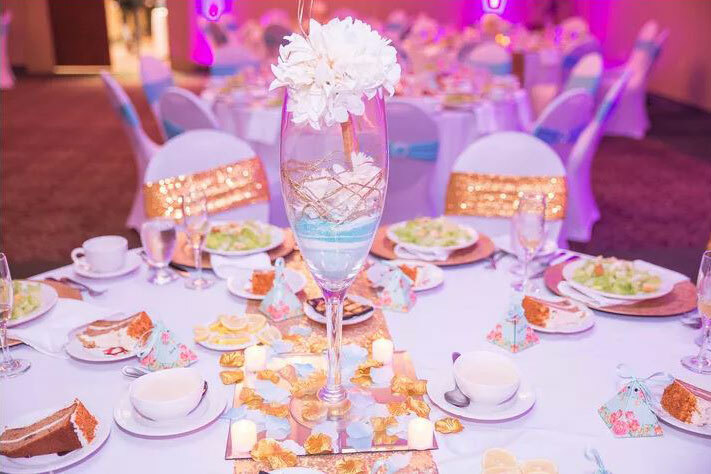 We are conveniently located right off I-95 and just minutes away from the Inner Harbor and corporate destinations, making us a favorite for guests looking for convenience and value. 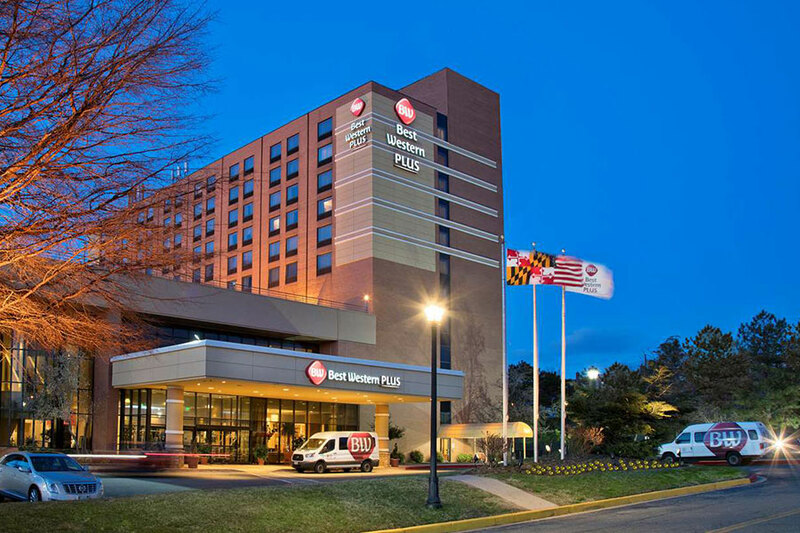 We offer free parking and a complimentary scheduled shuttle to Johns Hopkins Hospitals, the Inner Harbor, Baltimore Convention Center, Mercy Medical Center and the University of Maryland Hospital. Relax and make yourself at home in one of our spacious rooms and suites with free WiFi, LED flat-screen televisions and stunning city views. Jump start your day with a complimentary hot breakfast buffet, swim in the sparkling indoor pool, and dine at our Tradewinds Restaurant. Business and leisure travelers enjoy thoughtful amenities like our fitness center, business center, and complimentary shuttle service. Please be advised that our shuttle is not wheelchair accessible, but our front desk is happy to assist you with local companies offering these services. 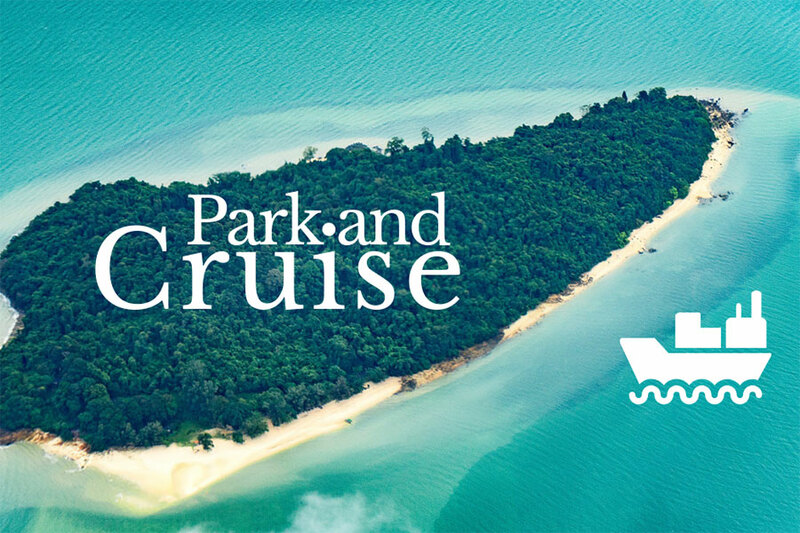 We also offer hotel specials including our Park N' Cruise Package. Additionally, we offer 25,000 square feet of conference, catering and meeting facilities, making it ideal for your big event. 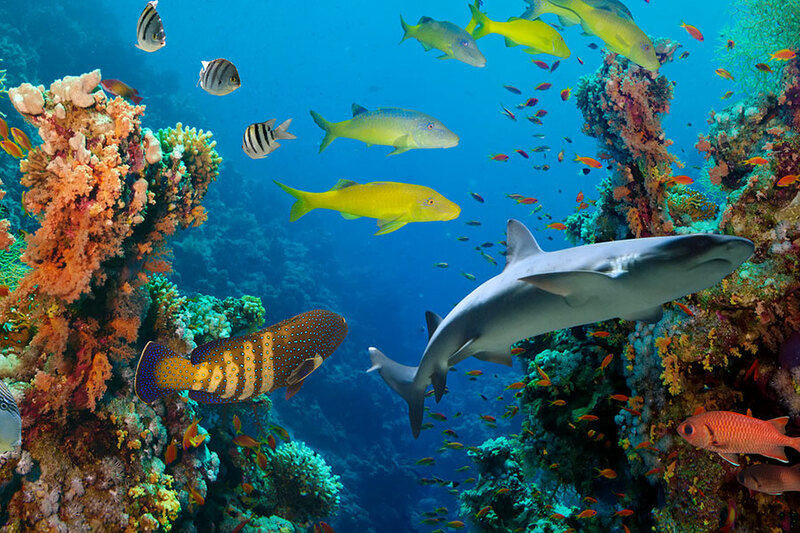 The National Aquarium and Maryland Zoo are a must for many of our Baltimore hotel guests, while others prefer a stroll around the brick promenade at the Inner Harbor. Catch a game of baseball with the Baltimore Orioles, shop until you drop, dine with delicious local fare and exotic international cuisines, and sightseeing opportunities abound. There's always something fun happening nearby. If you're not looking to venture out, the Baltimore Comedy Factory is located on-site! 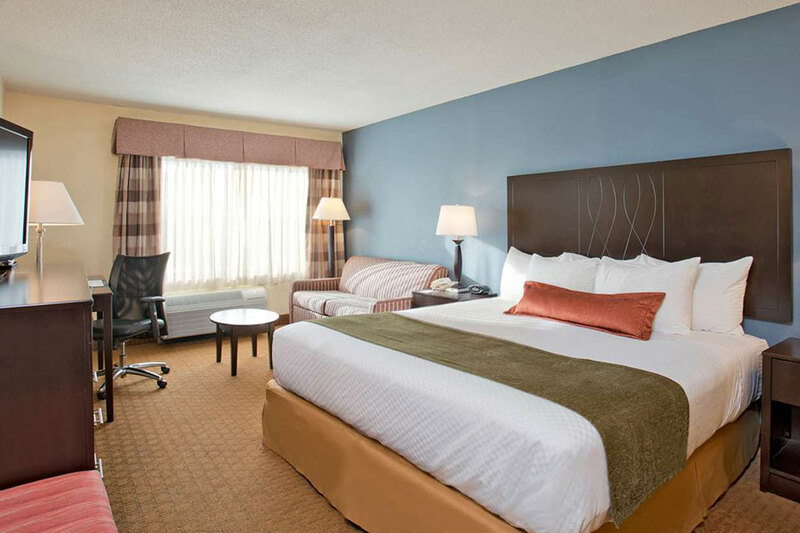 Best Western Plus Hotel & Conference Center offers great rates, attentive staff and wonderful amenities in Baltimore. 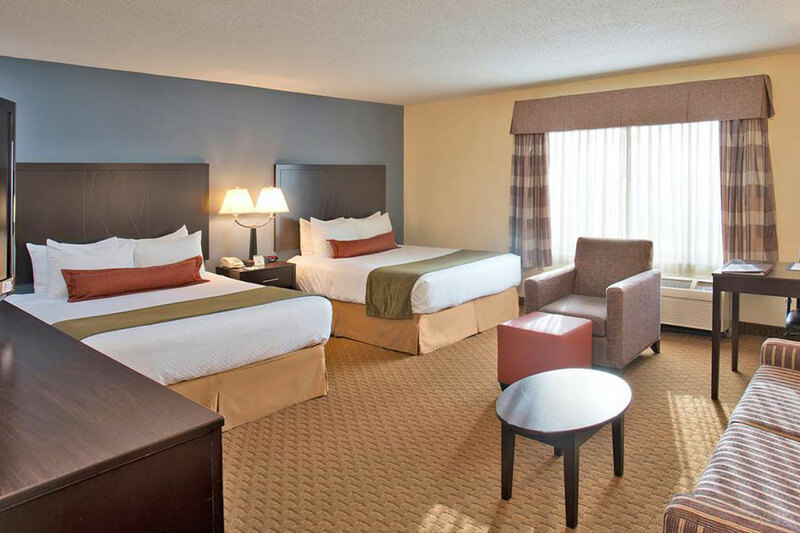 Come experience it all and let us be your relaxing home-away-from-home while staying with us. We look forward to welcoming you as our guest! Make yourself at home in our Baltimore hotel rooms and suites, comfortable spaces filled with fresh colors, beautiful natural light and amenities designed for modern travelers. Enjoy total comfort in one of our beautiful Deluxe Rooms. These deluxe rooms are offered with our choice of a comfortable king bed or 2 queen beds, a sofa bed, work desk, and a large flat screen TV. Enjoy the open and airy space featuring an incredibly comfortable king bed, spacious work station, speakerphone with voice mail, refrigerator, microwave, and a large flat screen TV. This room is on our quiet Executive Floor.